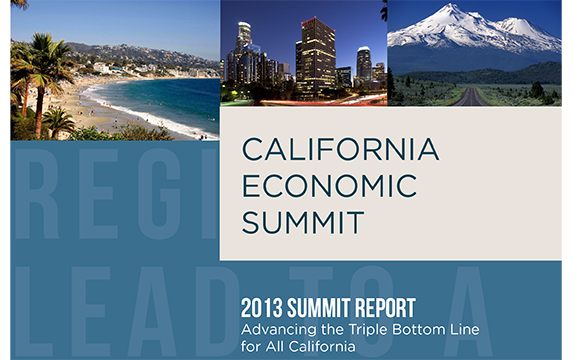 Download the 2013 Summit Report. As part of the Summit Management Team, COECON helped guide the regions of California through the six-month preparatory process by providing technical assistance in all areas leading up to the Summit. One step in the annual process was working with the 16 diverse California regions to develop customized Briefing Books for use during the Regional Forum phase. 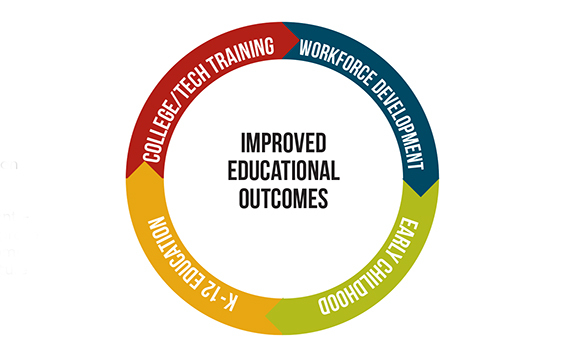 In addition to an overview of the Summit process and descriptions of potential areas for statewide collaboration, each book presented key economic, social, and environmental indicators for that region and provided an overview of regional challenges and innovations. 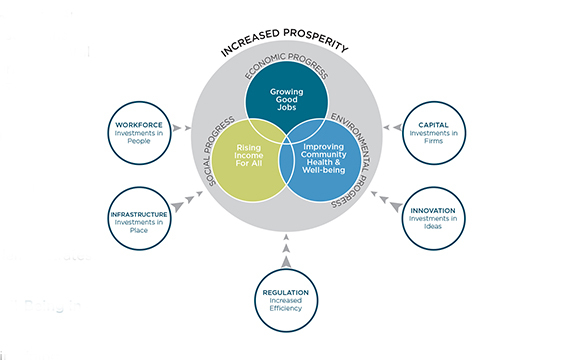 Following the November 2013 Summit in Los Angeles where Action Teams identified specific objectives and implementation steps, COECON aggregated the results and helped the teams to develop an implementation strategy and commit to champion specific implementation steps - the 2013 Summit Prosperity Strategy.